LendingRobot has announced a new partnership with online business lending marketplace Funding Circle. LendingRobot is a robo-advisor that uses automated investment strategies to select customized marketplace loan portfolios. The new partnership with Funding Circle allows LendingRobot customers access to a loan marketplace focused on first-time business lending. LendingRobot, the automated high-speed marketplace lending robo-advisor, has announced a new partnership with online business marketplace site Funding Circle. The new agreement allows LendingRobot customers access to the loans on Funding Circle’s platform for the first time. 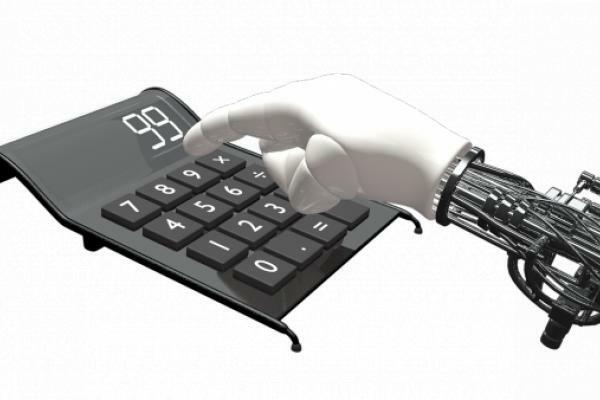 Robo-advisors offer customers automated money management services, including the use of algorithm-based trading advice. Robo-advisors eliminate the costs associated with human financial advisors and provide customers with direct access to the same trading techniques that traditional financial advisors typically use to make investment decisions. LendingRobot offers a unique take on robo-advising. The firm specializes in marketplace, or “peer-to-peer,” lending investments. Prior to the new deal with Funding Circle, LendingRobot customers had access to loans on leading marketplace platforms LendingClub Corp (NYSE: LC) and Prosper. LendingRobot clients can utilize the company’s automated investment strategies based on an extensive set of loan-filtering criteria to invest in a customized portfolio of marketplace loans. LendingRobot’s algorithms identify and invest in top loans within milliseconds of when they appear on the marketplace. Because peer lenders typically deploy investments across hundreds or thousands of different loans, LendingRobot’s portfolios offer strong returns with a large amount of diversified risk protection. Following the deal with Funding Circle, LendingRobot investors now have access to a loan marketplace focused on small businesses for the first time. “It’s something to lend money in consumer credit, but then if you are able to add small business to the mix, it allows you to create a portfolio which has a much lower beta,” LendingRobot Co-founder and CEO Emmanuel Marot told Benzinga. LendingRobot's analysis of Lending Club loans revealed an average annual return for general Lending Club investors of 6.93 percent. Loans selected by LendingRobot’s top loan selection model, however, return 9.53 percent annually. Does Qualcomm's Break-Up Value Hint At Massive Upside?